The only component that was missing until now was an easy way to get Exchange to authenticate to us. A ZDI researcher (who remains unnamed in their article) discovered that it is possible to get Exchange to authenticate to an arbitrary URL over HTTP via the Exchange PushSubscription feature. 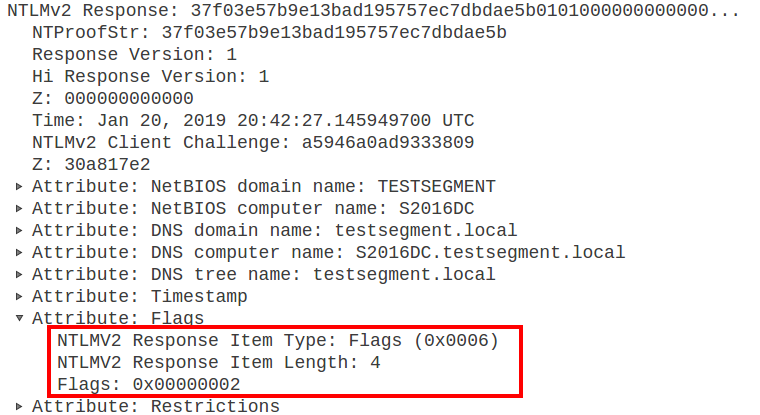 In their blog postthey used this vulnerability to relay the NTLM authentication back to Exchange (this is called a reflection attack) and impersonate other users. If we instead combine this with the high privileges Exchange has by default and perform a relay attack instead of a reflection attack, we can use these privileges to grant ourselves DCSync rights. The push notification service has an option to send a message every X minutes (where X can be specified by the attacker), even if no event happened. This is something that ensures Exchange will connect to us even if there is no activity in an inbox. The above Exchange servers were installed using Shared permission mode (which is the default), but according to this writeup RBAC split permissions deployment is also vulnerable (I haven’t personally tested this). 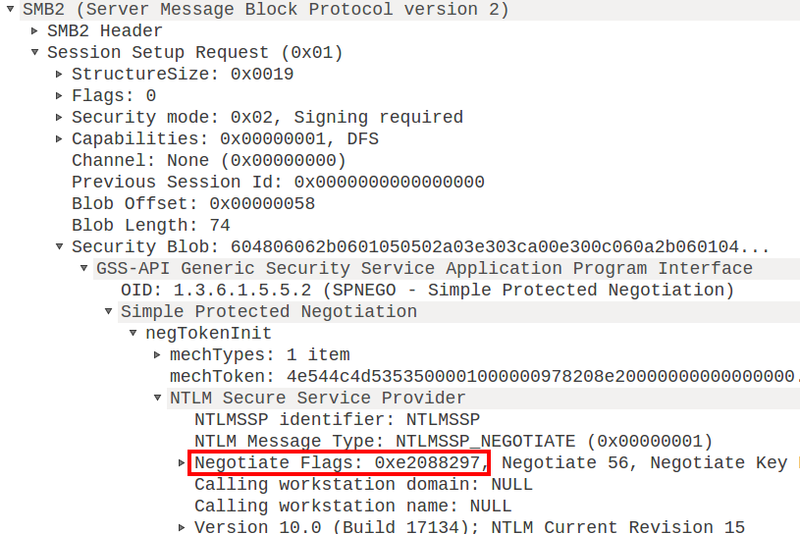 Exchange 2010 SP3 seems to be not affected, in my lab this version negotiated signing similar to SMB as described above, which breaks the relaying attack (thanks to @lean0x2f for raising this). Both version 14.3.435.0 (latest update at the time of writing) and 14.3.123.4 show this behaviour.